The best car stereo with Bluetooth connection will really elevate not only the quality of your sound system, but make your life that much easier. If you’re like us being constantly in and out of the car, you don’t realize how amazing wireless connectivity to your stereo can be until you really try it. It’s quite pesky having to plug-in our smart devices and other audio players to the 3.5mm or USB cable every time we start or end our drive (sounds a bit spoiled, but what do you expect from us?). 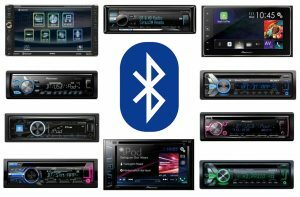 Although our best car stereo receiver guide had quite a few Bluetooth models in there as well, today we decided to really dial in on this special type of model. Here’s what we found and how you can choose the best for you. When it comes to car audio, it can be a bit tough putting it all together. There are quite a few factors to take into consideration when piecing the gear into a complete car audio sound system to make sure it works properly. The most important part of your system by far in our opinion is the stereo — it’s what merely completes the entire package. To our advantage, many are not only affordable, but very high quality nowadays with the advancement of technology. Today we found the top 10 best to help your search. Car subwoofers can make or break a new car audio system. We remember the first time we drove away from getting our subwoofer installed, and we really haven’t been able to go back to being without at least one in our car. As we’ve completed our best car stereos, car amplifier and car speakers guides to help you with your quest for the perfect sound system, today we surveyed through the top rated subs for the money and picked the very best 10 to buy. However, which subwoofer is best for you is to be determined for a few reasons. 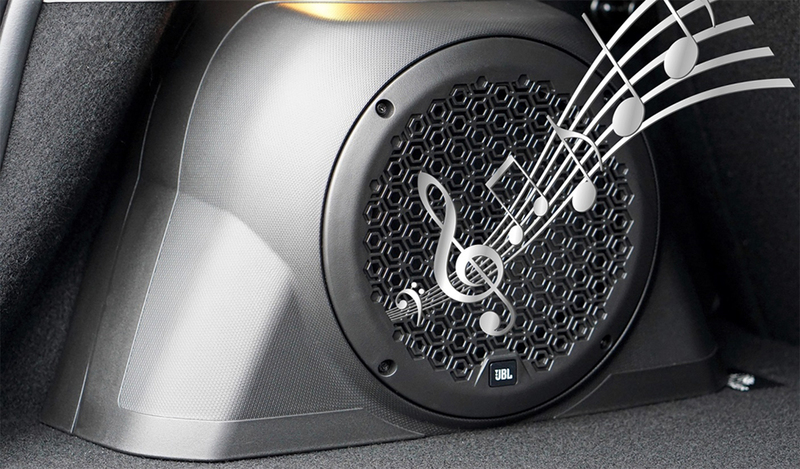 The best car speakers completely dominate those stock things many popular cars include in their standard sound systems. Nothing beats being able to drive around with our windows down in perfect weather listening to our favorite tunes. As we continue our quest to create the perfect car audio sound system, today we’re met with an important decision: Which car speakers are the best for my system? As we learned in our car stereo receivers, best car amplifier and car subwoofers articles, the best car audio gear all depends on a few factors. When it comes to speakers in particular, there are some different types, shapes, sizes and priced models for your car to keep in mind when buying. We help elaborate more on those as well as chose the 10 best picks to help you with your process today.